I am impressed by Andrew McLean’s designs. They’re practical; some break new ground. He’s not afraid to depart from convention to reach practical solutions. 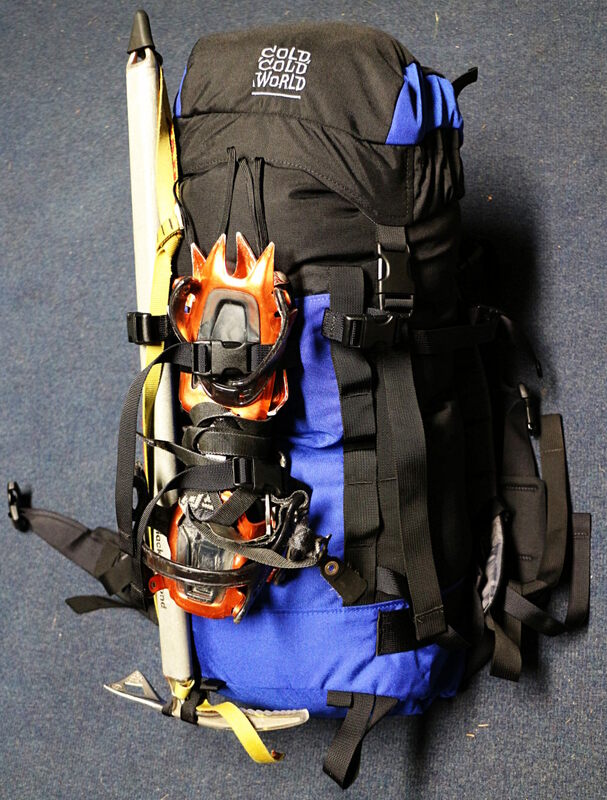 I’d been considering the Chuter 15 ski pack as a functional step up in a small pack. Andrew’s post tipped the scale; I nabbed the last (?) retail Chuter available online. How better to explore a designer’s vision of the ultimate ski pack than to try it? After modifying the pack to correct a major flaw (hence ‘SuperChuter’), it’s the pack I hoped it would be. 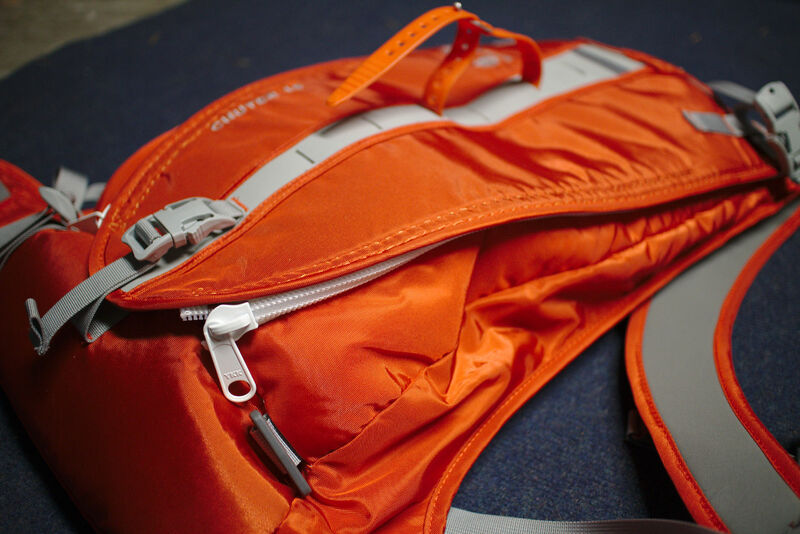 Thoughtful, durable, lightweight, low cost. Phone call, not web form. Not custom, but Randy will alter the pack to suit your needs. 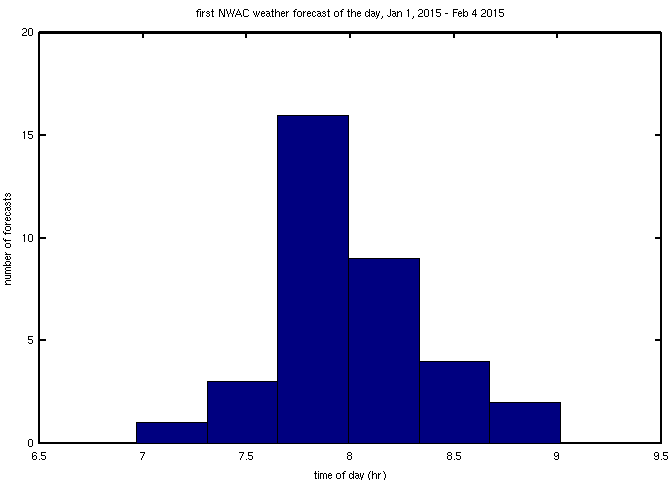 Ever wonder exactly when an NWAC weather forecast will come out? Us too, especially this week when we’re trying to plan a group weekend trip in the face of a tricky, if not poor, weather situation. 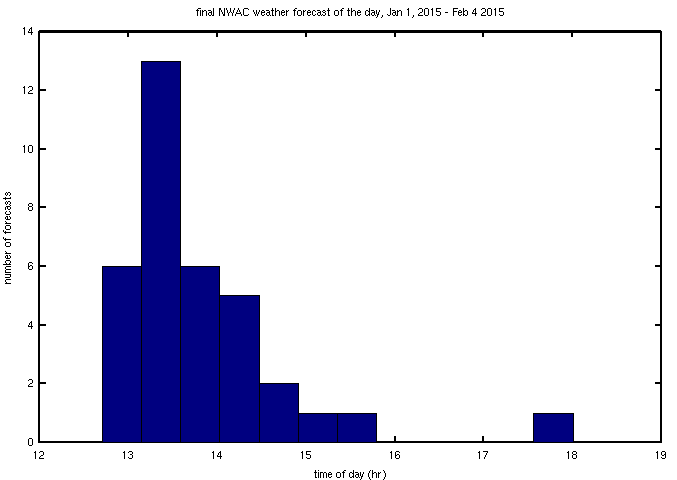 Right now, in this low-snow year, NWAC aims to get forecasts out by 8 am. Here’s how they’ve done so far! 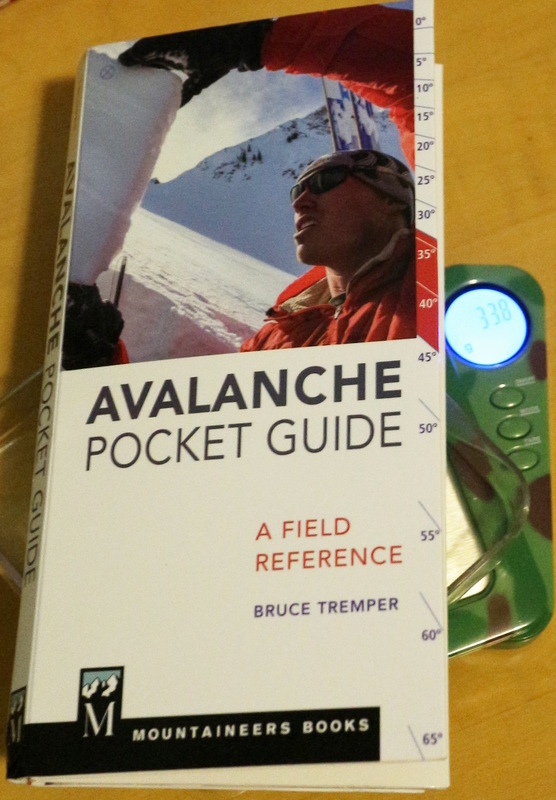 The ‘Avalanche Pocket Guide’ is perhaps most appropriate as an in-field reference to introductory avalanche texts for skiers in their first 50-100 days or 1-3 years (whichever comes last) travelling in avalanche terrain. Long-time backcountry travelers may like it for completeness, or when teaching, but won’t consult it at every decision point during the day. Check one out in person (or in the photos), to decide it’s useful for you. 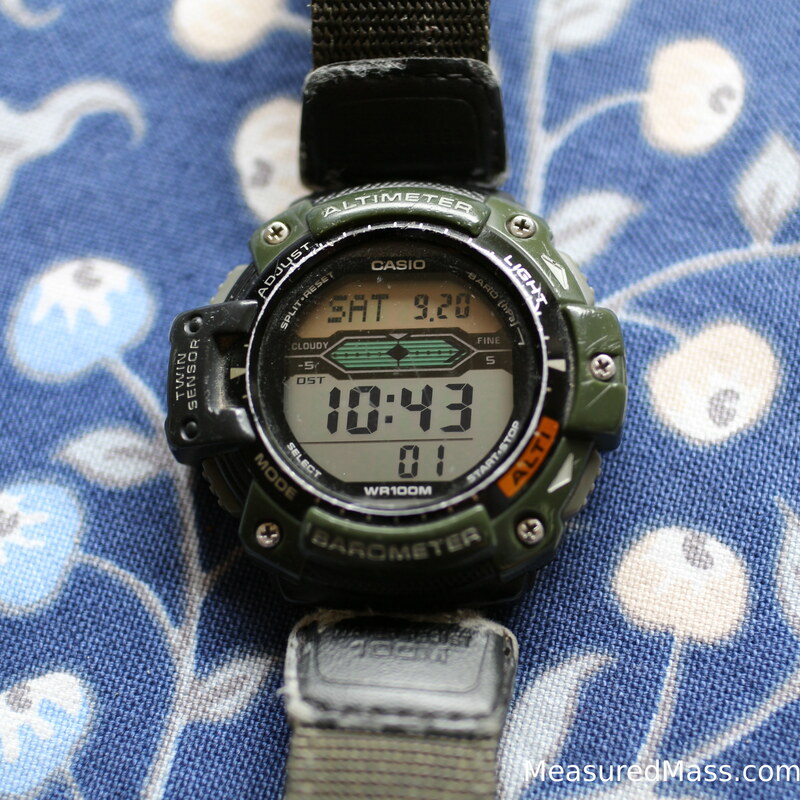 At ~$300 with a choice of lenses, the EOS M is a phenomenal deal. Yes, even with the upgraded firmware, it’s slow to focus in comparison with SLRs and fast mirrorless competitors, but the image quality surpasses anything available at that price point. If you’re often in the market for the ~S95/100/110 series or G11-like Canons and are serious about photography, give the EOS M a look. For all the attention that global warming gets as an environmental hazard, there lurks one far greater. War. Humans are getting good at playing the long game. We’re managing fisheries, curating wilderness, creating fantastic supply chains that extract fantastic yields from good cropland and deliver it to people. A substantial war would change all of that. If the short-term becomes more important than the long term, careful conservation and eco-friendly practices will be discarded by necessity. Without access to modern clean technologies, people will be forced to turn to dirtier and unsustainable ways of getting by. What would you do if no food arrived at the grocery store, and you had no access to electric power? A nuclear exchange would be worse, and is far from improbable. The human invention of technology has graced us with many gifts; we must use our powers well, for our own sake.